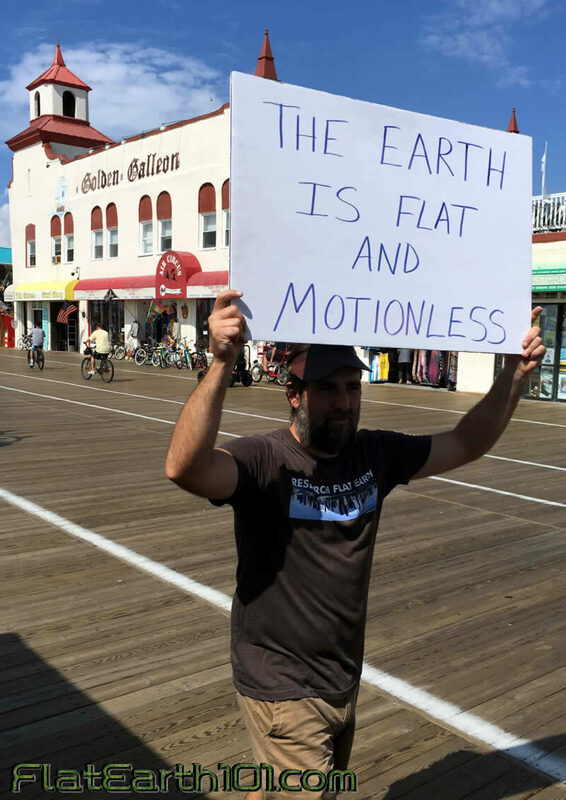 and is a huge asset to the Flat Earth Movement. Here's Peter and Marilyn at the Quakerbridge Mall in New Jersey (Dec 14 2018). 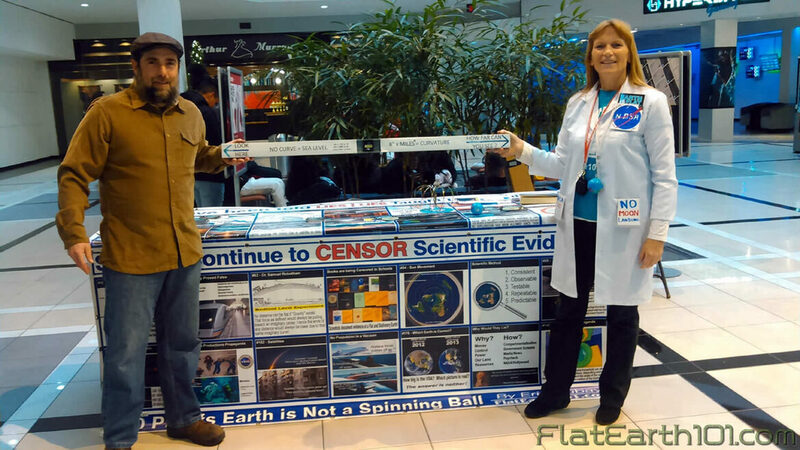 Mall Management is Pro-Free Speech and was very accommodating to Marilyn's request to bring the Flat Earth Truth to the Mall Shoppers. 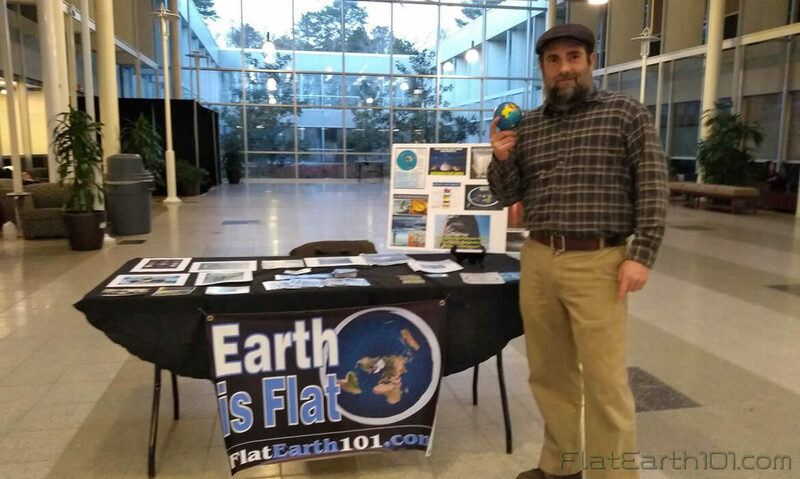 Peter at Stockton University (Feb 7th 2019) the college was super cool for allowing Flat Earth Truth to be presented!